Since around 2000 when most people in the United Kingdom started using the internet it’s grown at an incredible rate out performing initial predictions. The popularity of the internet has also seen the creation of large global corporations with vast profits. Figures published recently show that over 3 million companies or individuals have advertised via Googles services with the 2 largest sales platforms in the UK Amazon and eBay generating global sales revenue of $89 billion and $18 billion dollars approximately. 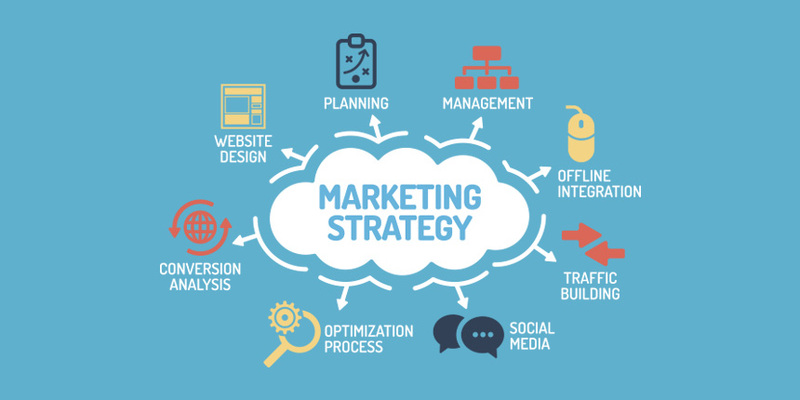 Online marketing has become more effective than conventional TV commercials to generate product awareness and sales with over 80% of retail sales now being influenced by product reviews, customer reviews and price comparison sites. If your business products or services are not available on the web you could be limiting sales growth with nearly 90% of consumers using the internet has the primary source to research products and services along with finding suppliers. Even if you have a web presence you should also consider investing in a ‘responsive mobile website’ that is optimised for the many devices we now use to access the web including tablets, smart phones, smart TVs and desktops. Since the release of the smart phone the connections made by the devices have been rapidly increasing to over 50% of all internet connections. In developing countries including Africa, Brazil and parts of Asia it’s even more common to use a mobile device due to the new mobile networks providing faster connections compared with their old telephone line networks. However to succeed in this increasingly competitive space you need to be unique and offer engaging content that will guarantee your site visitors keep coming back for more. At V Factor Creative Services a design agency based in Warrington we can help with increasing traffic to your site with email marketing, pay per click campaigns, social media promotion along with content writing and marketing. Our web marketing team can also review your website and overall online image to ensure you have a good reputation. You may have a good website that looks incredible, however is it converting traffic into sales or leads? Most website designers have limited knowledge of online marketing and you must remember ‘Great design does not mean successful site’. We can work with your business to refine the primary purpose of your website to ensure you maximise on sales or lead conversions. Contact a leading online design agency in Warrington today to see how we can help you grow online.